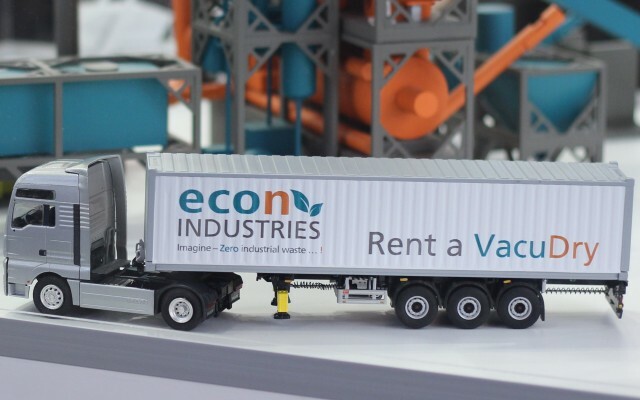 To meet the requirements of our customers and to share the operational responsibility, econ decided to lay the foundations for long-lasting partnerships covering all project phases; starting a rental and operating service for VacuDry®. 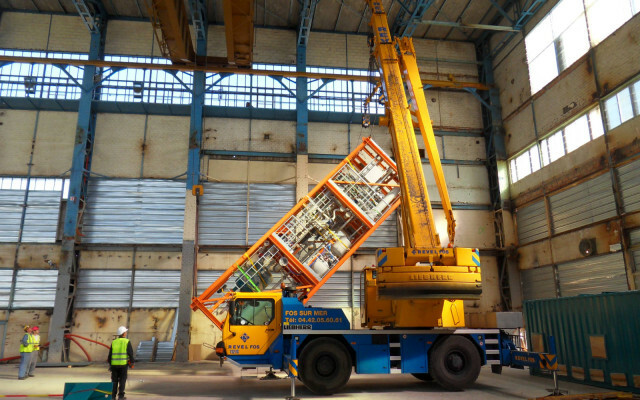 As a result, a wide range of services is available covering the whole scope: from machinery rental to an all-encompassing package. In the case of the latter, econ industries takes care of the whole operation and maintenance of the VacuDry® units, together with other local partners. Contact us and we will create a tailor-made solution for your individual needs.